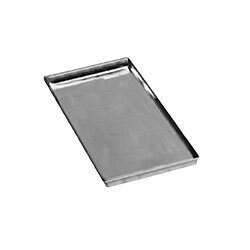 #4149 Large Candy/ Caramel Apple Bubble Trays – self locking(1000ct) | Pronto Pup Co., Inc. 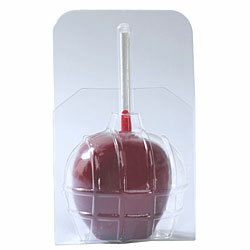 Dress up your caramel and candy apples with this appealing and protective container. 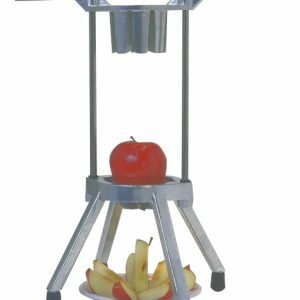 It features a stay-shut lock, making apples easy to transport and sell.